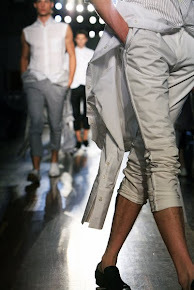 Today on the catwalk we will be seeing designs by Yiota and Ioannis Konstantinou for Join Clothes. The designing duo applies the bedrock of architecture with a touch of creativity, resulting in versatility throughout the collection. The clothes can be layered easily due the fine fabrics of silk, linen, cotton and viscose. The colours are inspired by the seasons of nature. Stylianos will present his designs during a special happening. Stylianos is one of the winning Best New Designes Awards of AXDW. Since his award in October 2012 he is aiming for international business destinations like London, Doha (Qatar) and Istanbul, always following his vision for high-end unique products. Gaffer & Fluf by Katerina Vamvaka is about combining to elements in one. A world where hard meets soft, edgy becomes circles and every piece morphs into something else with simple adjustments. 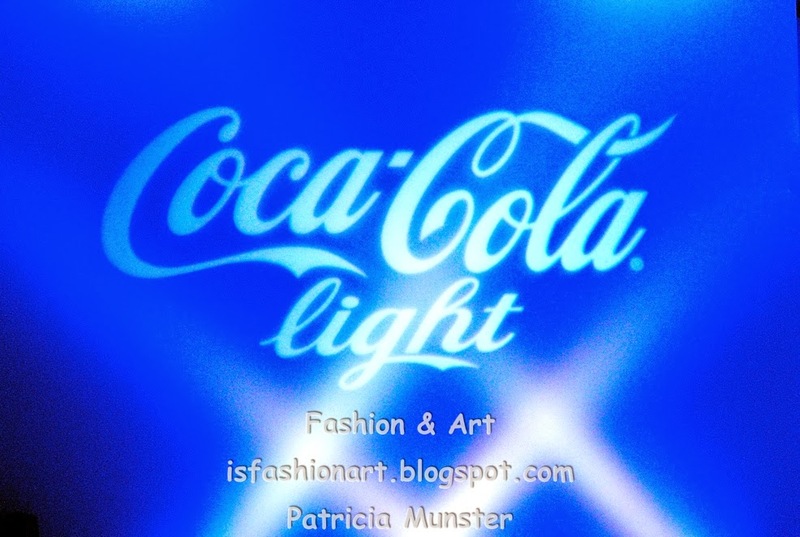 This evening together with Costas Patzias she will present a men's collection. SOMF is a greek based women's apparel brand by Mariaflora Lehec aiming to create garments that last in time and blend in any wardrobe. Their most recognisable staples are their tromp l'oeil tattoo leggings and tops, lasercut styles and tongue in cheek prints. And Athina Korda will close the evening with her collection Gold Scans for spring-summer 2015. Geometrical, strict lines, dark colors and contrasting materials is the personal style of Athina Korda. 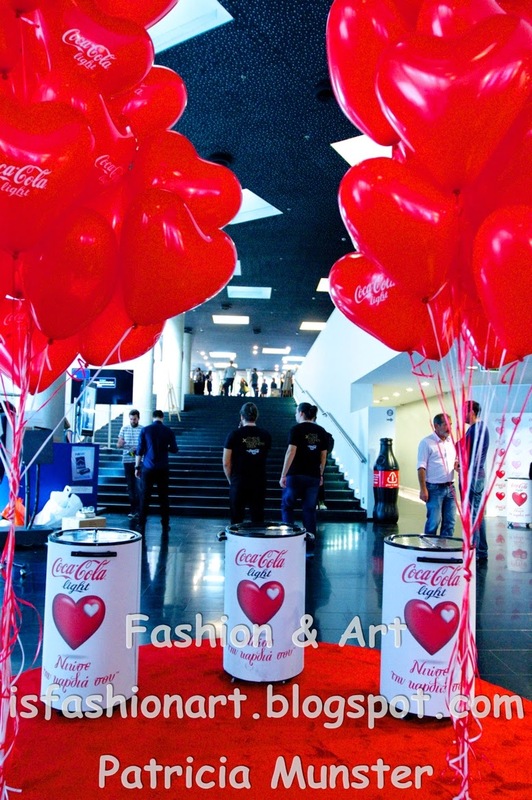 As diamond sponsor of AXDW Coca Cola light offers a lot of surprises and a lot of Coca-Cola light for all attendees. Imaan Hammam: who’s that girl?